Word has reached our farm that the Americans are coming this way. I hide in a thicket a distance from the house in hopes that I am invisible to their keen, hungry eyes. It gives me time to gather my thoughts of times gone by. 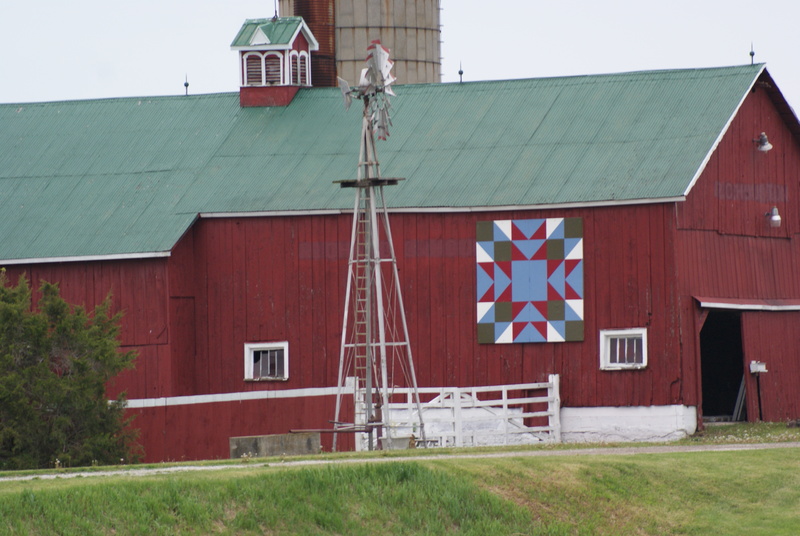 Posted on July 10, 2012, in History, HERstories, and Myths, Longwoods Barn Quilt Trail, Quilt block patterns. and tagged Anne Carruthers, Longwoods Barn Quilt Trail. Bookmark the permalink. Leave a comment.